Includes a free preview of future issues in the collection U.S. Pattern Repl. Arch. 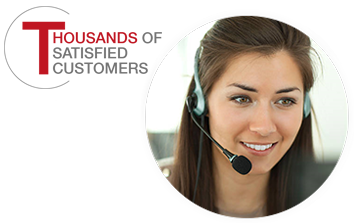 Coll. . For more information, please refer to the Satisfaction Guarantee tab below. If you do not wish to preview future issues in the collection, you may purchase the single item using the 'Individual Item Only' tab at right. In 1877, the U.S. Mint produced two solid gold pattern coins with a denomination of $50. The two pattern coins had differing designs and were minted as trials for the proposed $50 denomination. Nicknamed a "Half Union (as $100 gold coins were known as "Unions), the coins never got full congressional approval and the program ended before full production began. Some experts have estimated the value of the "Small Head Variant - the first $50 gold pattern minted - to be an astounding $15 million! However, as part of the Smithsonian collection, the coin cannot be sold and is considered to be priceless. 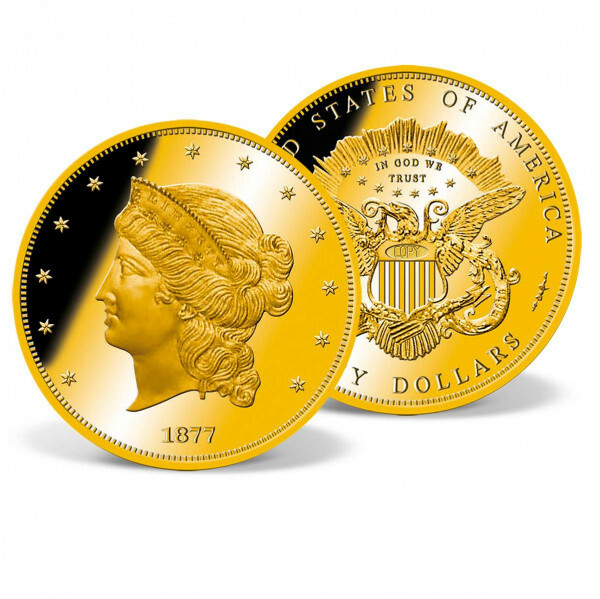 Available exclusively from American Mint, this 24k gold-layered coin is meticulously reproduced from the only existing specimen of the priceless "Small Head Variant 1877 Half Union Pattern$50 Gold Coin. Minted to the highest quality "Proof  standard, it comes in our NumiShield Archival Case to preserve its glorious luster for future generations.